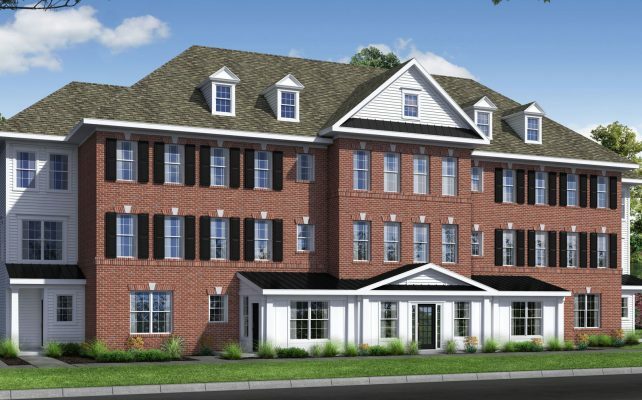 These beautifully designed townhomes include up to 2,500 square feet of finished living space, featuring three bedrooms, two and one-half baths, with gourmet kitchens, 9’ ceilings throughout, composite deck and a 2-car garage. Personalize these unique townhomes with your choice of cabinets, countertops, flooring and more! Get $15,000 towards closing cost assistance! Now Available on Select Homesites! Keep up with new plans, pictures and fresh home ideas! While working with Montchanin Builders to help home buyers obtain a mortgage, I have been amazed at the how wonderful each and every home owner has been to work with. 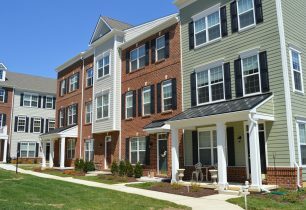 The Darley Green community allows Home Buyers to use the Delaware State Housing Authority’s Home Buyer Assistance programs, which are not just for first time buyers anymore! A great location with great people and great financing options! Get started today by scheduling a personal appointment with our preferred lender, Supreme Lending.